With Halloween only two weeks away, Dr. Acton and Dr. Gaught know that there will soon be many tricks and treats! 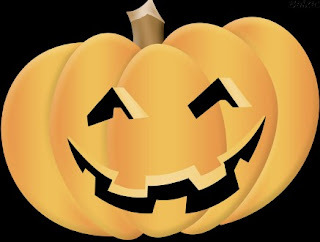 While this festive holiday is full of costumes and fun community activities, it can also be a harmful time for the teeth of young trick-or-treaters in our Cary, NC neighborhoods. For more information on cavities and good oral hygiene habits, or to schedule your next appointment at Cary Family Dental, don’t hesitate to give us a call at 919-439-5330. Cosmetic options for a beautiful smile!